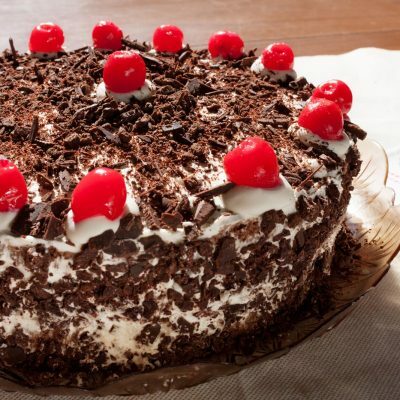 Thinking of sending birthday cake to your friend to Ahmedabad? 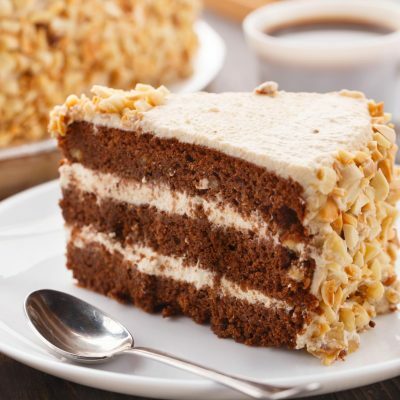 Are you worried about finding an online bakery that can help you send cake to Ahmedabad? 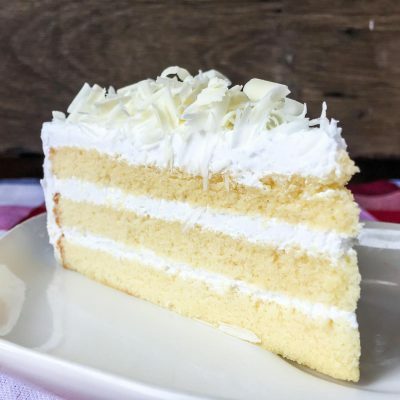 The most delicious cakes are available at Wish A Flower to help you surprise your loved one even if you are living away from them. 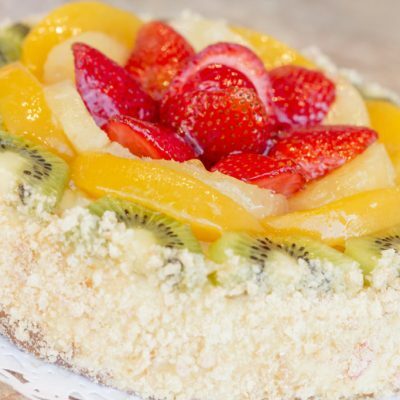 If you are not based in India and have been searching for an online bakery that can deliver cake on time to your loved ones, then visit us at our retail online outlet and order yummy cakes! 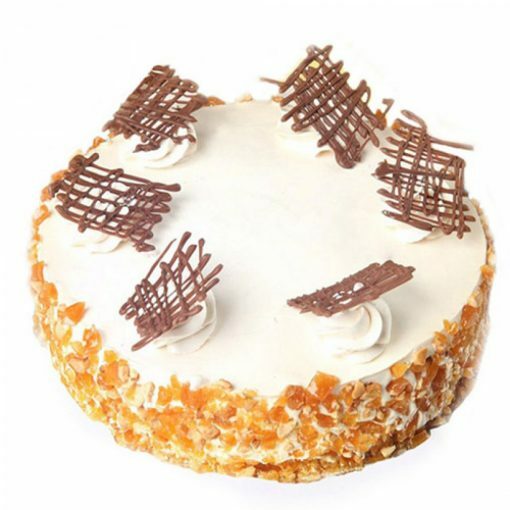 Place an order online for midnight and same day delivery for Ahmedabad with Wish A Flower for our best selling cakes. 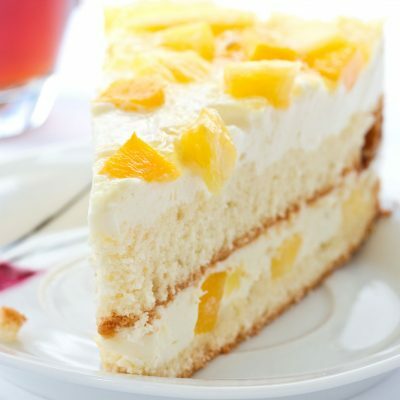 Order from exclusive range of cake like Chocolate Truffle, Pineapple, Black Forest and Fruit cake and get midnight delivery for these yummy cakes. You can call us at any time of the day and our customer care executive will be there to help you with your order status at any time of the day. It wont matter anymore if you don’t live in India to surprise the people you love. 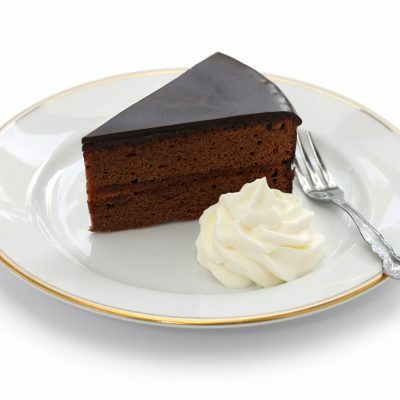 Just order online from our online retail store and get best quality cakes that will be delivered on your doorstep. You can now order with Wish A Flower for birthday and anniversary for your loved ones. You can order customized cakes for special occasions if you don’t wish to order from our regular range of products. We at Wish A Flower make sure that the your order reaches you in the best condition and also ensure that the quality of the cake is amazing as you imagined. 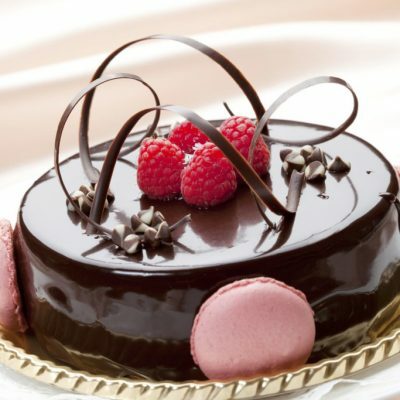 You can send cakes to Ahmedabad for all occasions including birthdays and anniversaries.